Convert YouTube to Android phone or tablet for free with Freemake Video Downloader HTC, Motorola, Kindle Fire, Google Nexus, Asus, Sony phones & tablets are supported! Most recommended software for Windows with 100,000,000 installations. 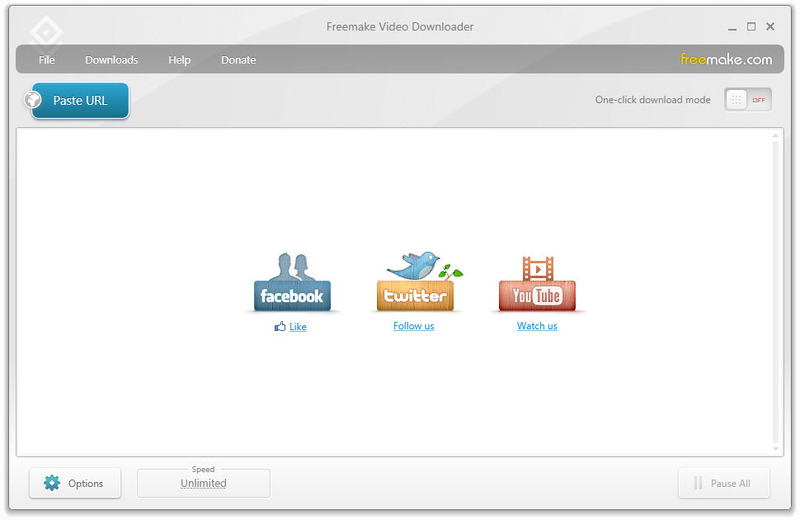 Download here Freemake Video Downloader, install and start it. 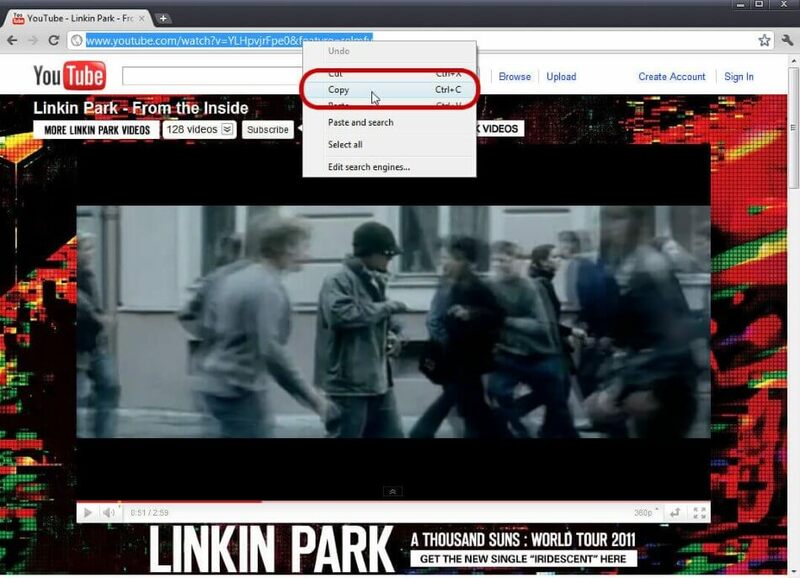 Go to YouTube and copy URL of the video which you want to convert to your Android device. Click "Paste URL". In the new window select "Convert to Android". Get YouTube video in Android compatible format.